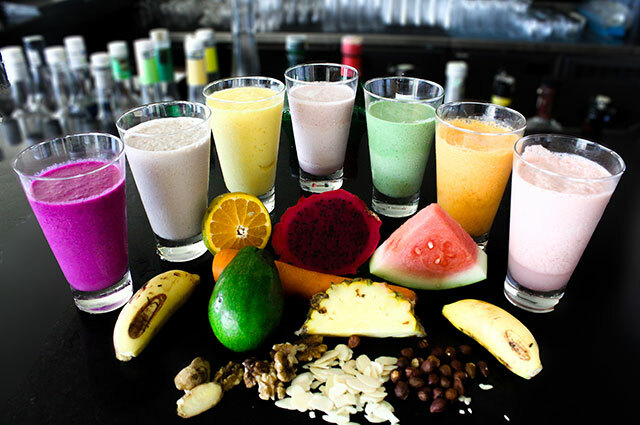 Vacation is a great temptation for those who are having diet, especially if they stay at a 5-star resort. The hotels offer well presented world-class cuisine that tempts the appetite. 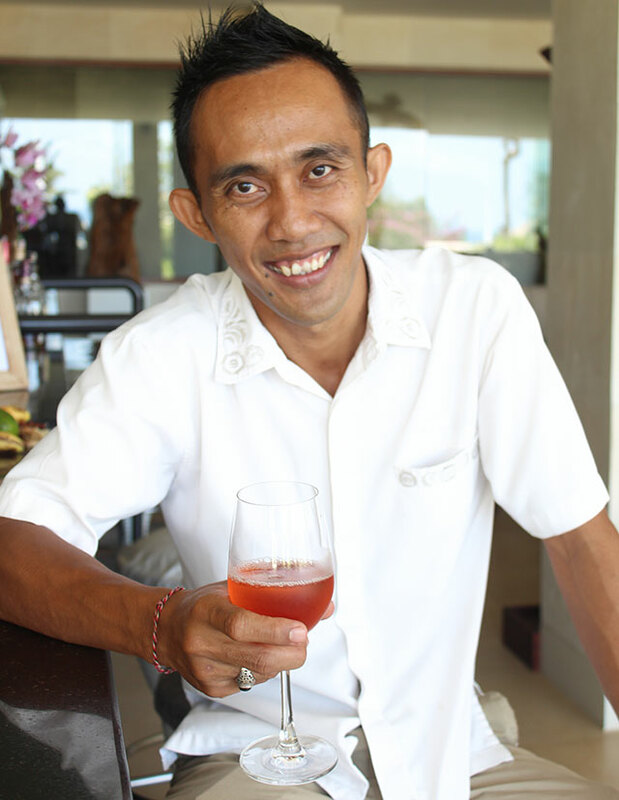 Samabe Bali Suites & Villas endeavours to support them with a secret recipe from Alit, the seasoned bartender at Te.Ja.Co and Ring of Fire bars at the luxury Bali all inclusive resort. "We are glad to support the healthy lifestyle of our customers. ", said the Balinese-born man. If you are having dietary rules, please let us know.